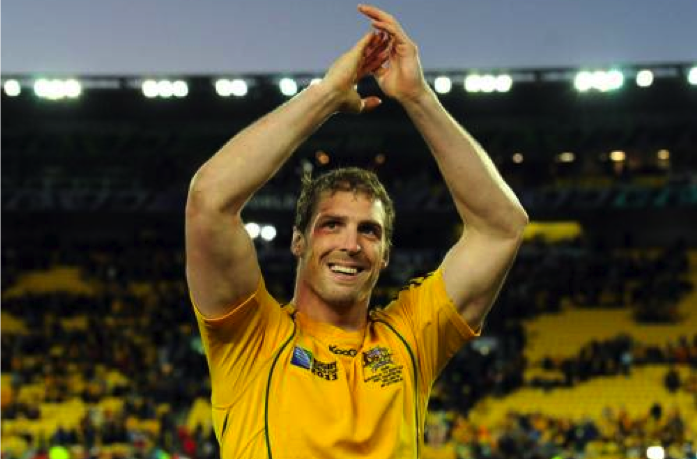 Knight Frank has appointed former rugby union star, Dan Vickerman, as the Major Project Office Leasing Executive. The ex-Wallaby player will focus on growing Knight Frank’s Office Leasing business in the top end Sydney CBD and North Shore markets. Knight Frank’s NSW Managing Director, Richard Horne, expressed his excitement over Dan joining the Sydney Office Leasing time. Mr Vickerman will work alongside Knight Frank’s Major Project Office Leasing Director, Kymbal Dunne to provide support on premium developments and listings for office spaces over 5,000 square metres. Since leaving the sporting industry and completing his degree and post-graduate studies in Property at the Univeristy of Cambridge in the UK, Mr Vickerman worked at KPMG for 11 months as their Corporate Finance – Advisory Executive. “His stellar rugby career, combined with his degree in property from Cambridge University, outgoing personality and determination will provide Dan a solid platform for this role. I have absolutely no doubt he will be extremely successful in the property industry,” said Mr Horne. Mr Horne also noted that he is confident Mr Vickerman will add an extra dimension to Knight Frank’s Sydney CBD Office leasing team, which has already seen significant growth this year.